This natural 100% HEMP twine is perfect for twisting into jewelry, tying up your tomato plants or any household need for a durable natural fiber twine. There are approx. 430 feet on this ball of twine. It has very few flubs or uneven places. 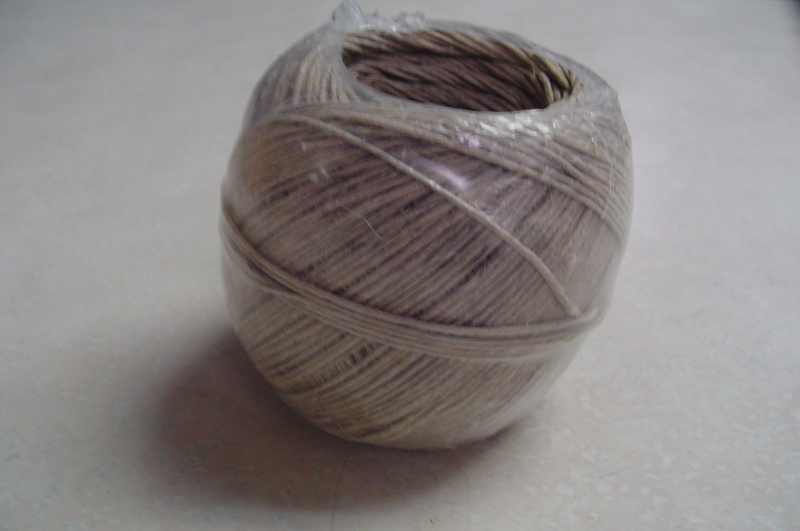 We use this twine to manufacture our hemp jewelry.